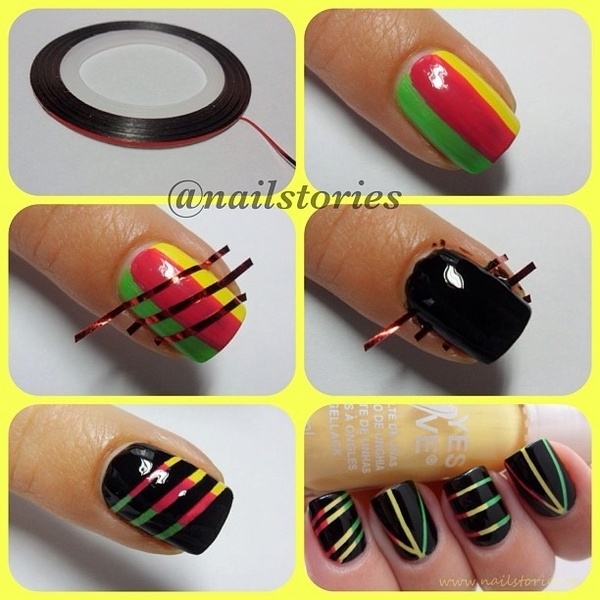 Do you know how to play tricks on the nail arts? 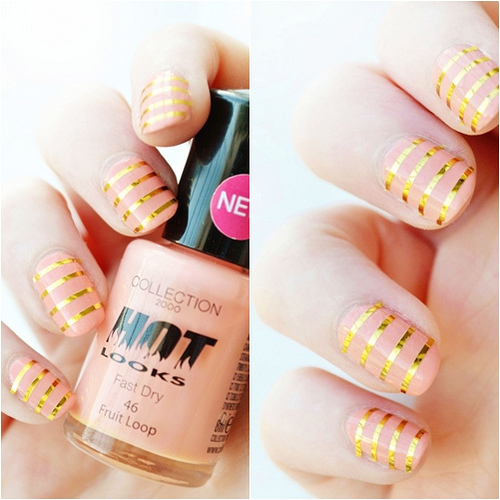 Have you ever known that even small scotch tape can create a stylish nail art? 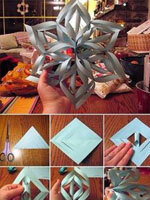 If you say no, you will learn more about the scotch tape in the post. 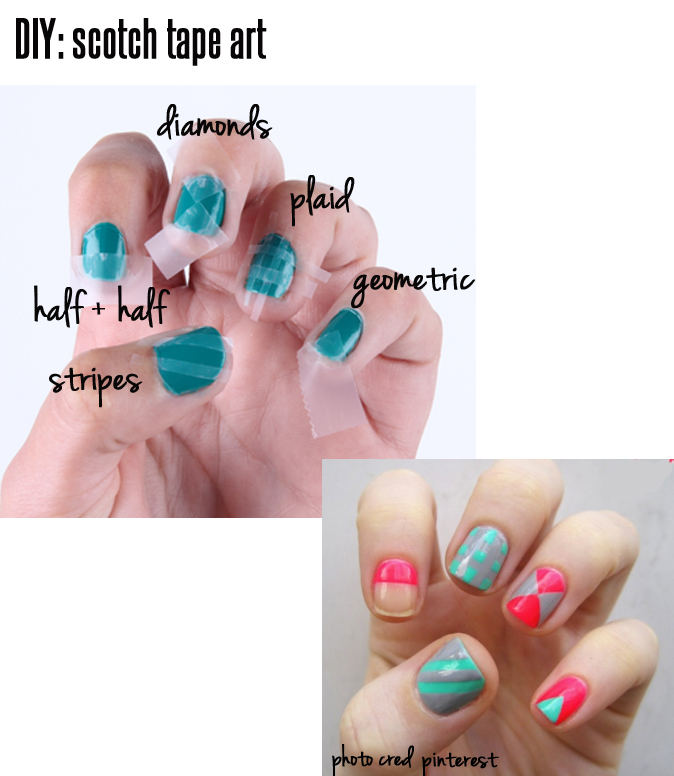 The post will tell you how to use the scotch tape to make nails more beautiful. 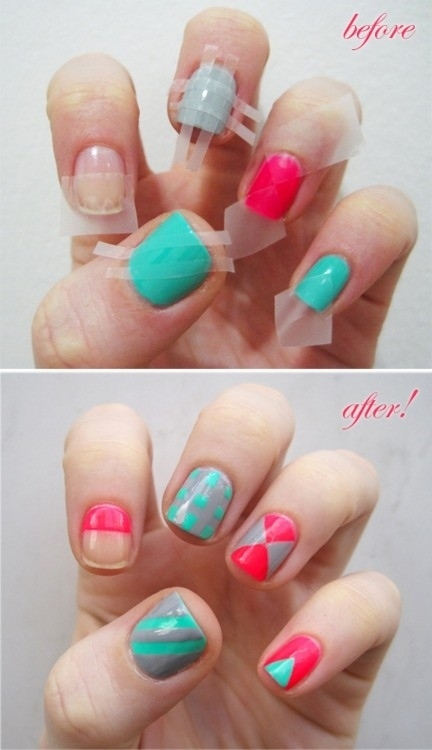 First of all, you can cut the scotch tape in particular shapes you like. 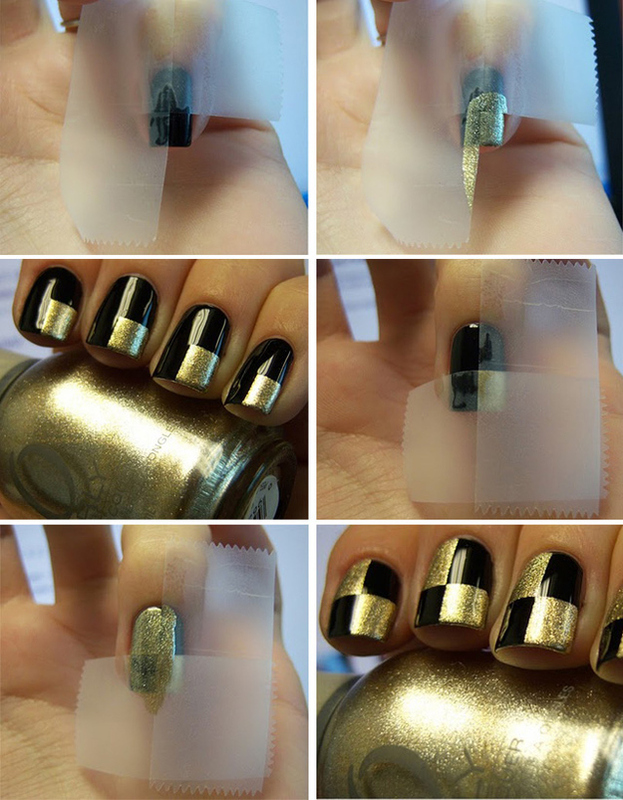 Second, you can put the tape on the nails after polishing the first coat. 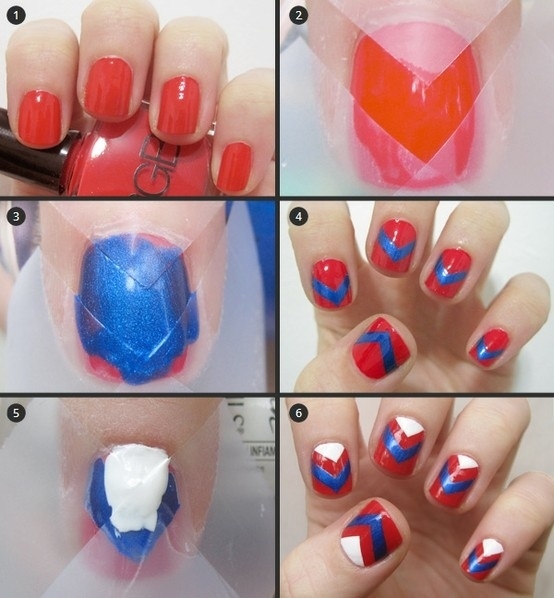 Third, you can polish different colors in the shape that is cut by you. 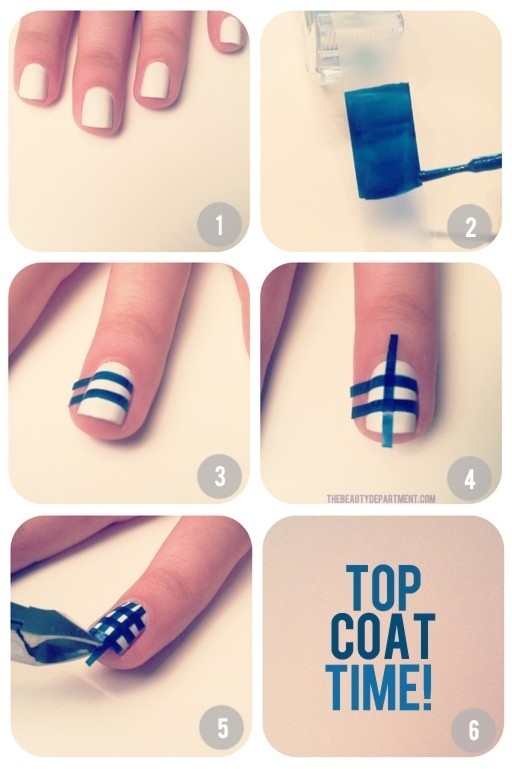 Finally, clean the edges of your nails. 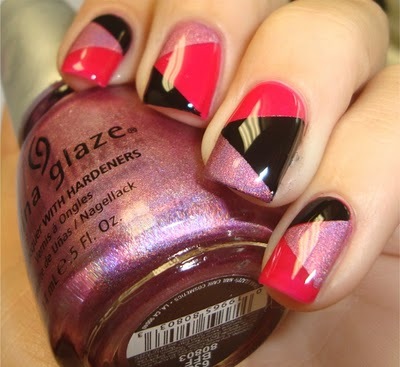 Can’t wait to have nail arts with scotch tape? 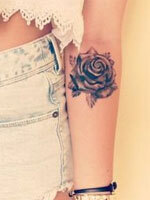 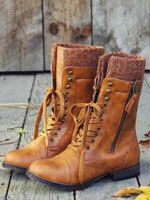 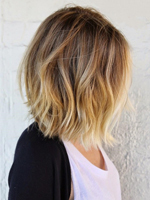 Check the ideas out now!